The new Uncle Otis Clothing store in Toronto's Chinatown. Cultural relevance is a key part of Uncle Otis’s ethos. Founder Roger O’Donnell, keyboardist for English rock band The Cure, named his business after Otis Redding, one of his favourite musicians. His mission was to bring popular streetwear brands from his native Britain, and other emerging labels such as Stussy, to Toronto. At the time, opening a casual store in the luxury-focused Yorkville neighbourhood was a bold move and Uncle Otis’s youthful offerings stood out in the designer crowd. “That’s kind of the English way of doing things,” Enns says. Since buying the boutique in 2000, Enns has gradually shifted the store’s offerings into a more classic contemporary category. “I was getting older and my customer was getting older and we have to kind of grow up,” he says. 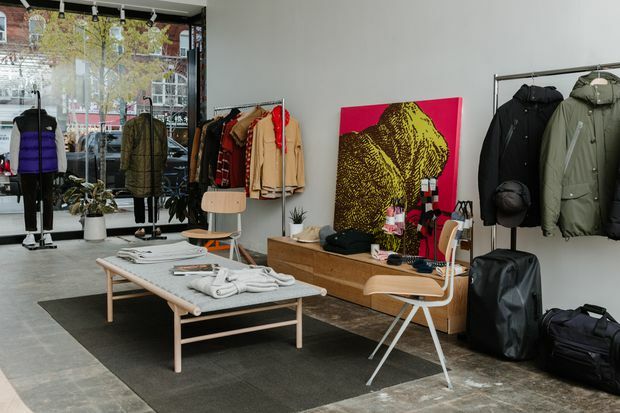 Still, Enns maintains the store’s mandate of stocking global brands that are difficult to find in Toronto, such as London’s Maharishi, New York’s Gitman Bros. Vintage and Copenhagen’s Norse Projects, as well as special collections such as Fred Perry x Raf Simons and the North Face Black Series. Uncle Otis Clothing, 329 Spadina Ave., Toronto, 416-920-2281, uncleotis.com. 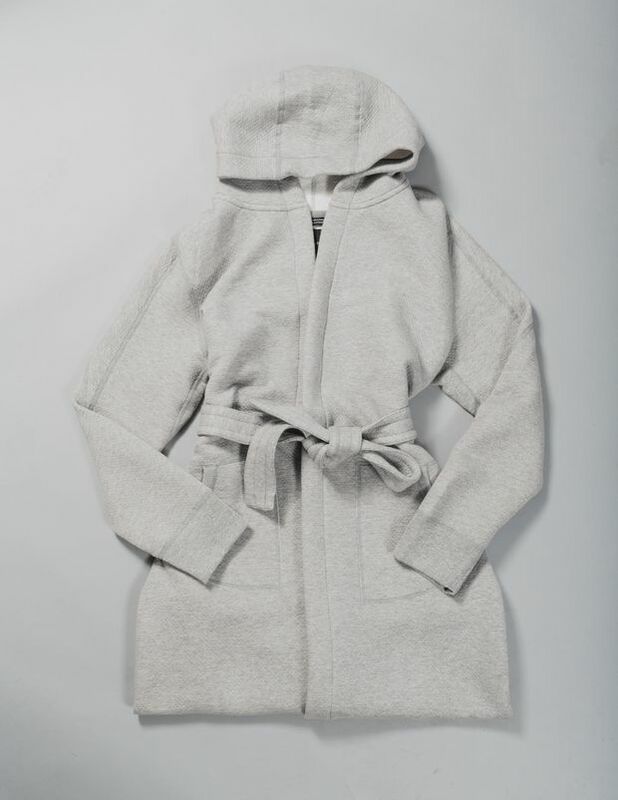 Wings & Horns Cabin Fleece Robe, $240. 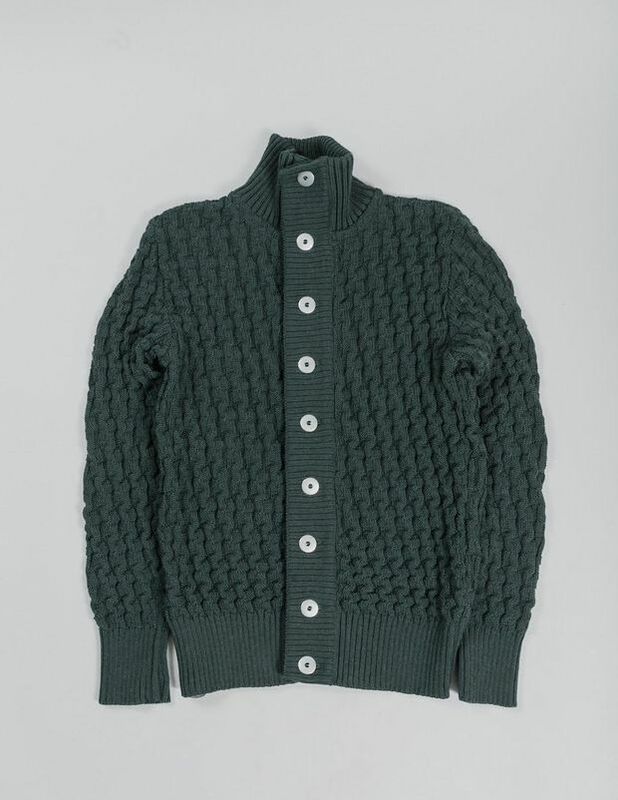 SNS Herning Stark Cardigan, $425. The British Fashion Council’s Fashion Awards are taking place on Dec. 10 at the Royal Albert Hall in London. The annual gala event is the main fundraiser for the BFC, a not-for-profit organization that promotes British fashion talent. The awards are run in partnership with Swarovski, which has pledged £300,000 ($508,000) to the BFC Education Foundation in advance of the event. This year, Mert Alas and Marcus Piggott, of the fashion photography duo Mert and Marcus, will be given the Isabella Blow Award for Fashion Creator for their innovative work. For more information, visit fashionawards.com. For the first time since it was founded in the 1940s, U.S. fashion house Coach (coach.com) is presenting a runway show in China. On Dec. 8, the pre-fall 2019 collection will be revealed on the Bund in Shanghai. Called “Coach Lights Up Shanghai,” the show aims to combine the energy of the Chinese city with Coach’s home base of New York. The show also celebrates Coach’s 15th anniversary in China and will feature accessories, ready-to-wear and sneakers designed by creative director Stuart Vevers in collaboration with notable Chinese cultural icons. Just in time for a winter getaway, two of Montreal’s most beloved fashion companies have teamed up on a swimwear collection. This month, Maison Marie Saint Pierre and Shan unveil their first capsule collection of luxury techno pool-wear. 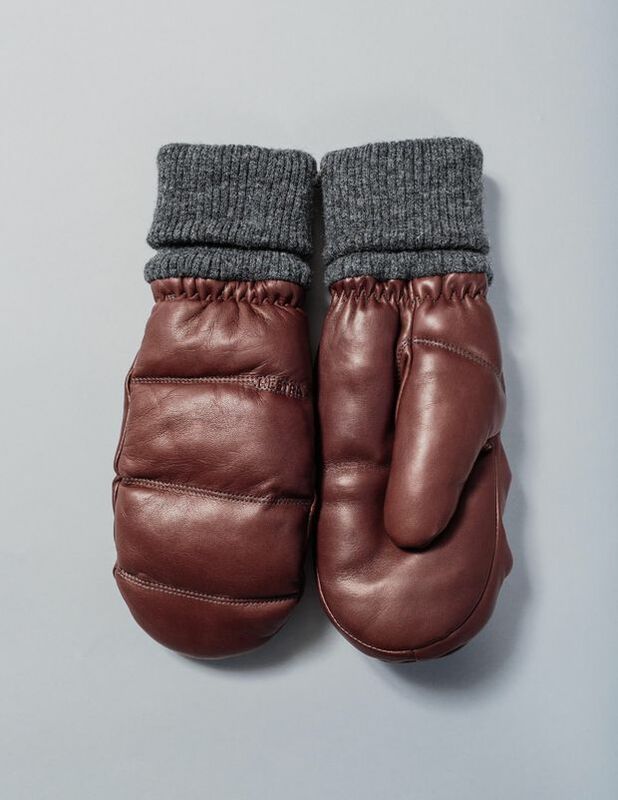 With 35 interchangeable pieces, the made-in-Canada collection also marks an important creative collaboration between Shan founder Chantal Lévesque, who has been at the helm of her international brand since 1985, and designer Marie Saint Pierre, who won the Womenswear Designer of the Year Award at the 2018 Canadian Arts and Fashion Awards. For more information, visit shan.ca. After a sold-out Toronto premiere in November, fashion documentary We Margiela is returning for a second screening. On Dec. 22, the film will be shown at the Fox Theatre (2236 Queen St. E.), one of the city’s oldest cinemas. We Margiela explores the unique history and creative process at Margiela, a Paris-based fashion label founded by the notoriously private Belgian designer Martin Margiela that now has John Galliano at the helm. The film is being presented by Archival Toronto, a fashion start-up that organizes local events and pop-ups. For more information and to purchase tickets, visit archivaltoronto.com. Editor’s note: (Dec. 7, 2018) An earlier version of this story incorrectly referred to Stussy as a British clothing label. In fact, it is based in California. This version has been updated.